(VIDEO) News Regarding HSH Prince Albert II of Monaco. 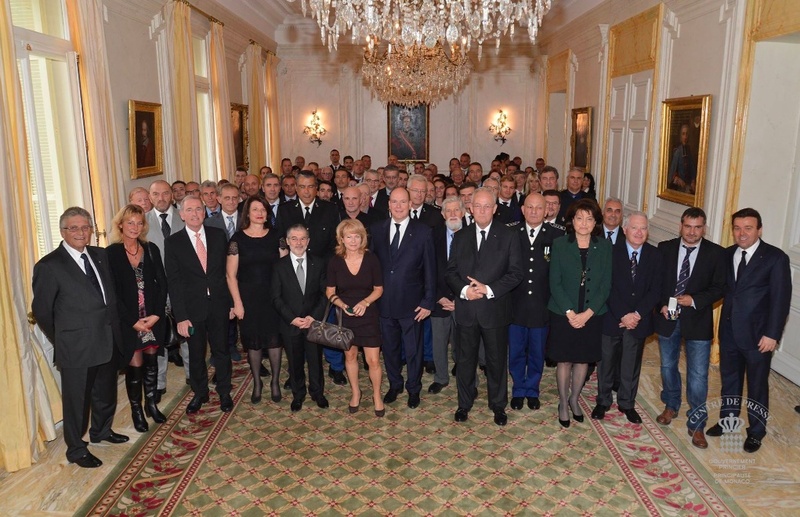 On Wednesday, November 18, 2015, His Serene Highness Prince Albert II of Monaco presented the Médailles de l’Education Physique et des Sports to various Monégasque citizens on the occasion of Fête Nationale 2015. The presentation took place at the Palais Prinicer. Previous (VIDEO) HRH The Duchess of Cambridge Attends an Award Ceremony in London. Next (VIDEO) HSH Prince Albert II of Monaco Presents Orders.